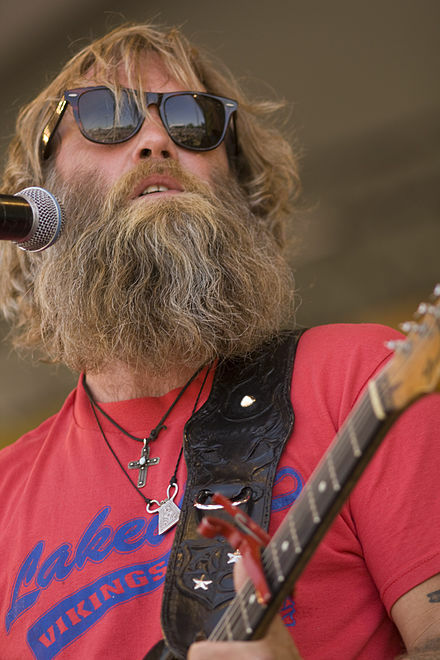 Anders Osborne (born 1966, Uddevalla, Sweden) is an American singer and songwriter. Anders Osborne Announces 12th Album - 'Spacedust & Ocean Views '". Glide Magazine. Retrieved 2016-03-03. 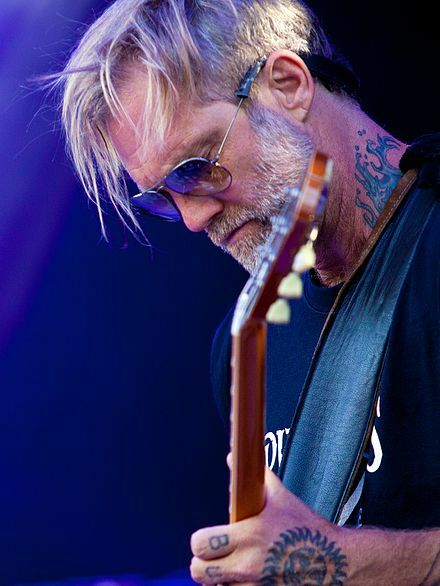 Wikimedia Commons has media related to Anders Osborne.